Are you gazing into my eyes? Admiring my beauty? My name is Bamboo and my beauty on the outside is a reflection of my wonderful, sweet personality on the inside. I’m a 13-year-old girl that is very quiet, mellow, and low-maintenance and I don’t have an aggressive bone in my body. I have spent my life living around many other kitties and I really don’t mind other feline energy around at all, though I’d be perfectly fine as the only cat in the home as well. 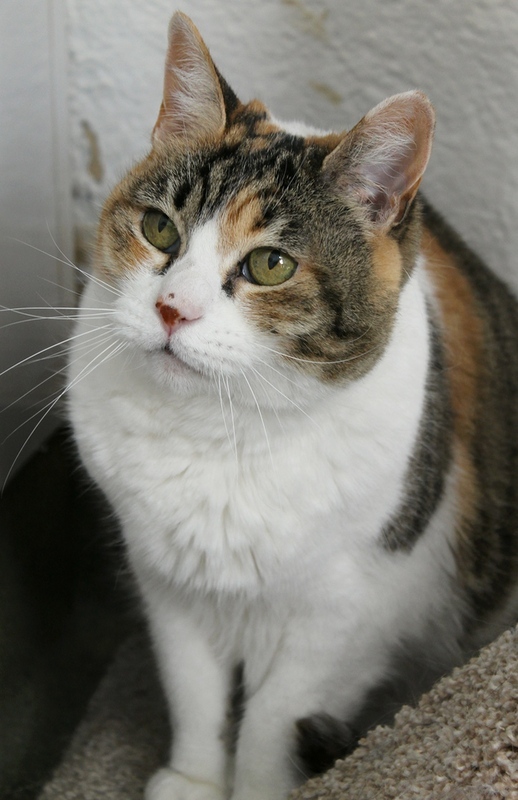 I came to Pixie after my former owner became gravely ill and had to move out of our home. My whole life I’ve known nothing but love and I’m very people-oriented. I’m wonderful with children and am just glad to soak up any love I can get! My former owner also took great care of my health and I’ve had a recent dental and bloodwork which shows that I have no special needs at this time, and I am actually very hearty! Like any kitty, I will just need my regular exams and of course, a companion or two to spend the rest of my days with. 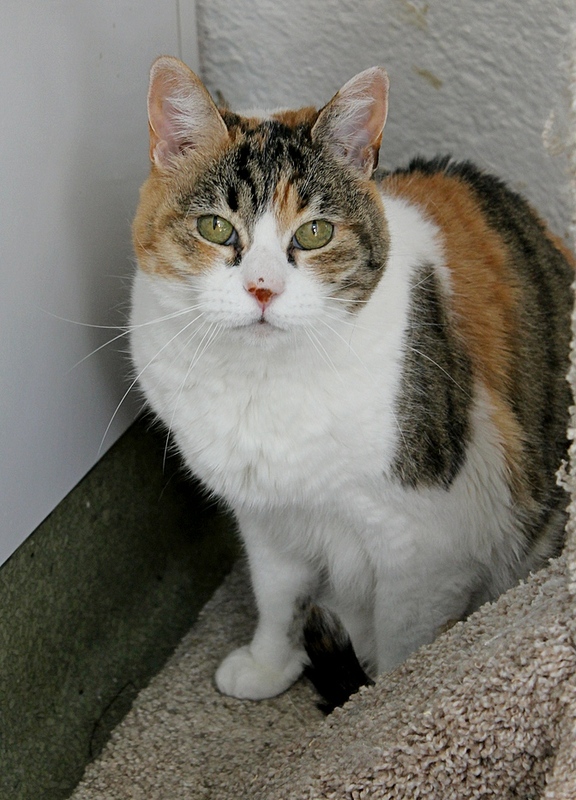 Are you looking for an adoring, beautiful kitty like me to brighten your life? I would love to meet you! I am currently living in a foster home, so come on down and meet me today! I come to you fixed, vaccinated, and micro-chipped for an adoption fee of $80.